The Packers will open up in Prime Time on September 9, against the rival Chicago Bears in a 7:20 kickoff on NBC. The Packers will host the Vikings in week 2 (Sept. 16) and play three of their first four games at home. 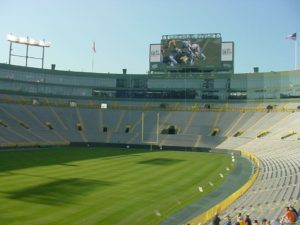 They’ll also play three of their final five games at Lambeau Field, capped off on December 30 against the Detroit Lions. In between, the Packers will have a difficult test. Following a week seven bye, the Packers will make visits to Los Angeles (Rams) and New England. 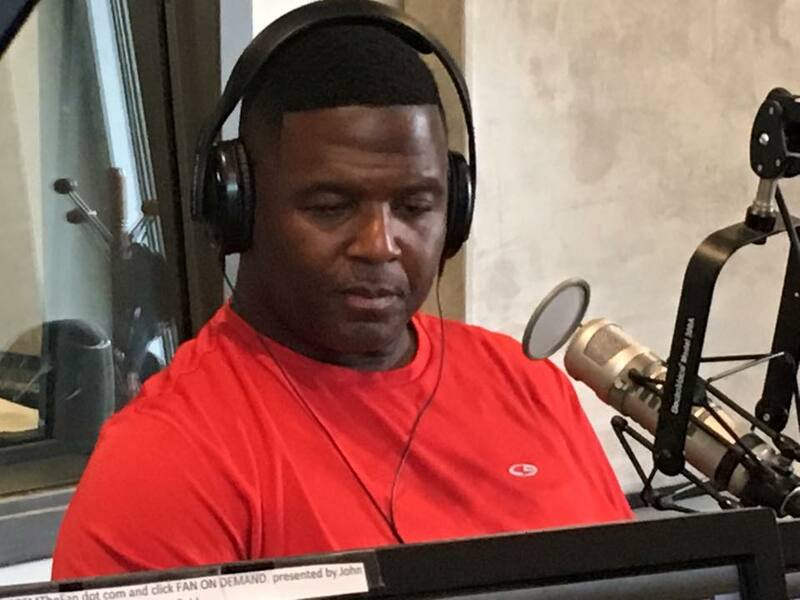 Former Green Bay Packers great Leroy Butler, is a semifinalist for the Pro Football Hall of Fame. Butler was one of 27 semifinalists announced on Tuesday by the Hall of Fame that will be considered for induction into the Class of 2018. The list was trimmed for 108 to 27. The former Packers safety is one of four safeties on the list, including Brian Dawkins, John Lynch and Steve Atwater. The four-time Pro Bowl selection played 12 seasons in the NFL, all with the Packers. He finished his career as the first defensive back in NFL history to record 20 interceptions (38) and 20 sacks (20 1/2). Butler helped the Packers win the 1996 Super Bowl and was inducted into the team’s Hall of Fame in 2007. He’s known as the inventor of the “Lambeau Leap” in 1993 after capping off a defensive touchdown with a leap into the Lambeau Field stands. The University of Wisconsin and Notre Dame have agreed to a two-year, neutral-site football series beginning in 2020. The Irish and Badgers will play Oc. 3, 2020 at Lambeau Field in Green Bay with Notre Dame serving as the host. The two schools will play again on Sept. 25, 2021 at Soldier Field in Chicago and the Badgers will serve as the home team in that game. The games will mark the first meetings between the two schools since a three-game series from 1962-64. The Irish and Badgers have played on 16 previous occasions, with Notre Dame leading the series 8-6-2. Notre Dame pulled out a 31-7 win in the most recent matchup on Sept. 26, 1964, in Madison. Notre Dame has played 12 games at Soldier Field, most recently in 2012 when the Irish routed Miami (Fla.), 41-3, in a Shamrock Series matchup. The Irish own an all-time record of 10-0-2 in the current home of the Chicago Bears. Wisconsin has played three games at Soldier Field. They most recently knocked off Northern Illinois in 2011. The 2020 matchup at Lambeau Field will be the first for Notre Dame. Wisconsin has played just once, a 16-14 win over No. 5 LSU. Details regarding game time, tickets and other related information will be announced at a later date. Officials from the University of Wisconsin and Notre Dame will share details about their upcoming football series at a news conference in Chicago today. UW athletic director Barry Alvarez, Notre Dame athletic director Jack Swarbrick and Green Bay Packers president and chief executive officer Mark Murphy are all expected to be on hand for the 11:30 a.m. news conference at the Under Armour Brand House in Chicago. The two game series is expected to begin in 2020 and conclude with a game in 2021. 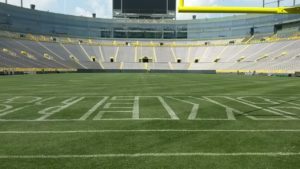 The first matchup is expected to be played in Green Bay at Lambeau Field, with the second matchup slated for Soldiers Field. The Badgers last played a two game series with LSU, in Houston in 2014 and then in Green Bay in 2016. The last time Wisconsin and Notre Dame played was in 1964, a 31-7 victory by the Irish. Both Green Bay Packers President Mark Murphy and Badgers head coach Paul Chryst confirmed a Chicago Tribune report that discussions are being held about a series between the Badgers and Notre Dame Fighting Irish. 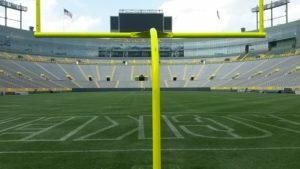 The series would be held at Chicago’s Soldiers Field and Green Bay’s Lambeau Field and Murphy said an announcement is expected to come soon. Wisconsin opened the 2016 season with a 16-14 win over LSU at Lambeau Field. The Badgers and Irish have met 16 times, with the Irish holding an 8-6-2 advantage. The last meeting took place in 1964. 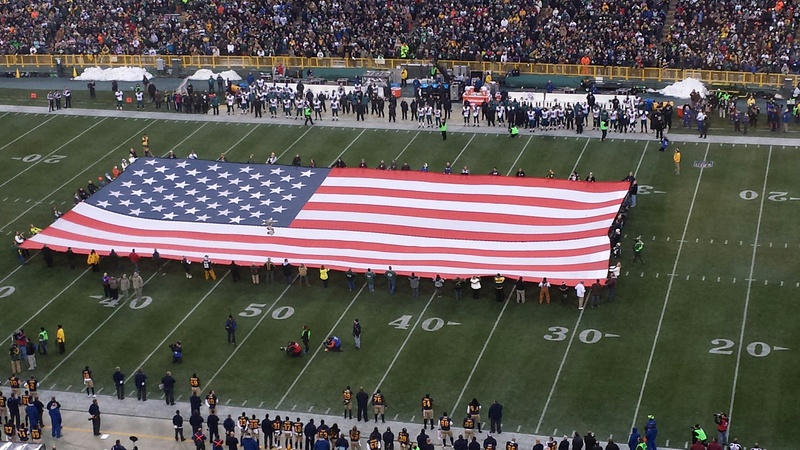 The Green Bay Packers reported another year of record revenue. Revenue for the fiscal year ending March 31 totaled $441.4 million, an eight percent increase from the previous year. The team has seen an increase in revenue every year since Lambeau Field was renovated in 2003. 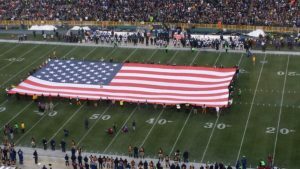 The Packers reported profit from operations of $65.4 million, a 9.7 percent drop from the year before. 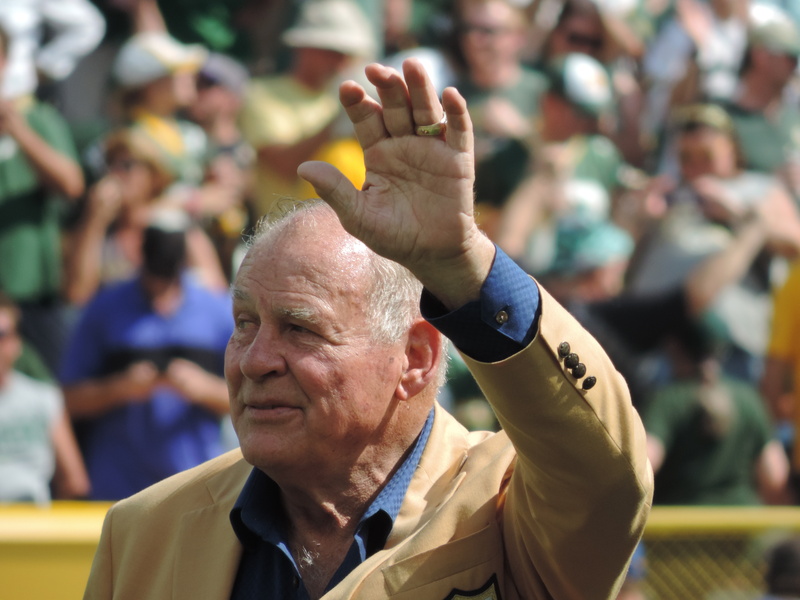 Team President and CEO Mark Murphy said the decrease was the result of cyclical increase in player expenses and depreciation related to more than $450 million in investments in Lambeau Field and the Titletown District. 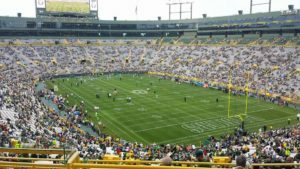 The Packers rank 9th for a fourth straight year in income, but the addition of new stadiums could see that number drop. The team contributed $50 million to its reserve fund. The contribution and improvements in investment income increased the teams savings to $349 million, up from $275 million a year ago. 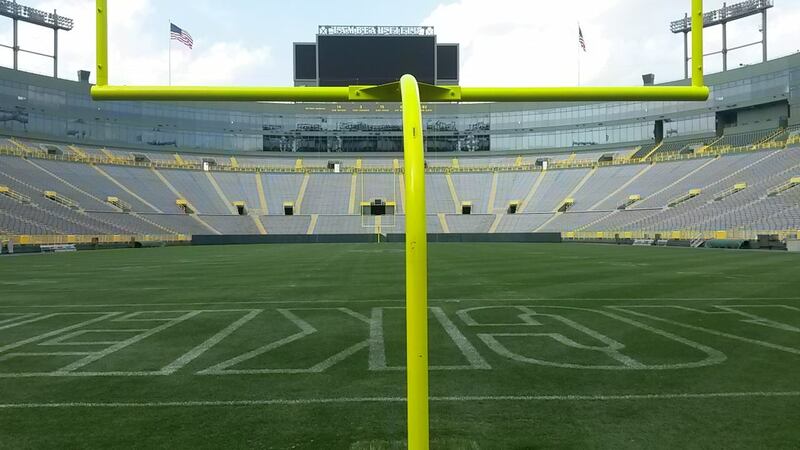 The Green Bay Packers will host their annual Family Night event on Aug. 5 at Lambeau Field. 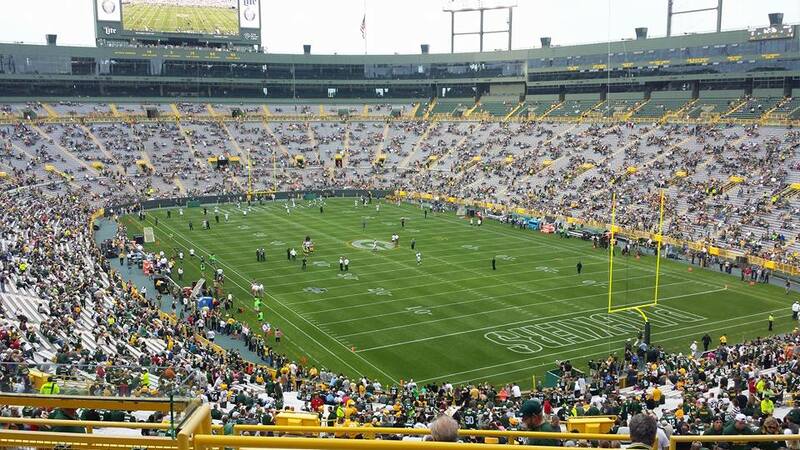 The team practice inside Lambeau Field will start at 7:30 p.m., while the gates will open for fans at 5:30 p.m. The event includes 11-on-11 sessions with live contact, use of the video boards, game-day music and a post-practice fireworks show. Tickets for the event are $10 and go on sale at 10 a.m. on June 28. The Packers also said the entire training camp schedule is being finalized and will be released in the very near future.